Bank of Valletta has confirmed that it accepts Revolut cards and will do so for the foreseeable future. HSBC also confirmed that "its card processing capability and ATM network continued to operate normally". They were reacting to social media reports doing the rounds that the cards had been rejected, which raised concerns that this move came after the CEO of the digital bank Nikolay Storonsky criticised Maltese banks of having “crappy technology”. 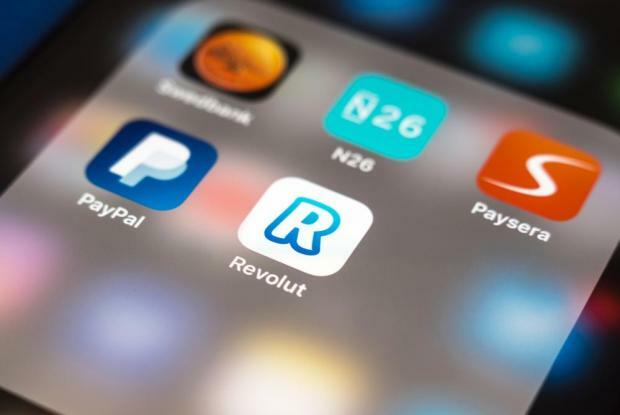 “Revolut is here to end the party for the bankers and provide the Maltese people with an innovative, technology-first banking alternative,” Mr Storonsky said, according to LovinMalta.com. Revolut is a digital banking alternative founded in 2015 that includes a pre-paid debit card (MasterCard or VISA), currency exchange and cryptocurrency exchange. The London-based startup was founded by Mr Storonsky and Vlad Yatsenko and currently supports spending and ATM withdrawals in 120 currencies, and sending in 26 currencies directly from the mobile app. According to Wikipedia as of June 2018, the company claimed to have over 2 million users.